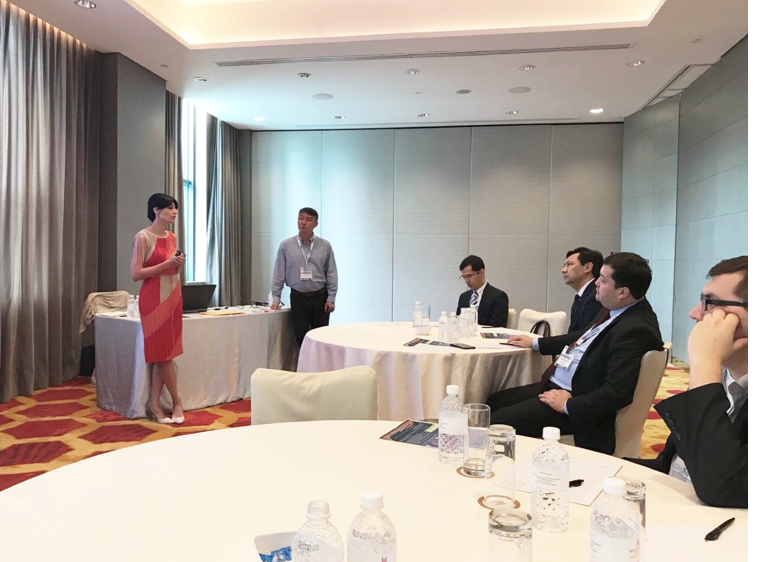 To foster further scientific skill development of the Uzbek scientists through the Uzbekistan Biological Science Engagement Program, TMC held its second workshop on Scientific Conference Presentation and Networking Skills in conjunction with the 2nd International Meeting on Respiratory Pathogens in Singapore. Participating in scientific conferences and having the ability to design effective scientific posters according to the technical requirements of a conference is an important skill for Uzbek scientists. The workshop covered a range of topics from theoretical basics of scientific poster design and presentation through practical aspects of creating and effectively presenting posters, and networking at the conferences. The format of the workshop allows participants to immediately apply newly acquired knowledge at the conference to evaluate other scientific posters and network with the scientists. These skills are critical for future development of high quality poster presentations that meet international science conference standards that is essential for Uzbek scientists’ success at international scientific conferences.